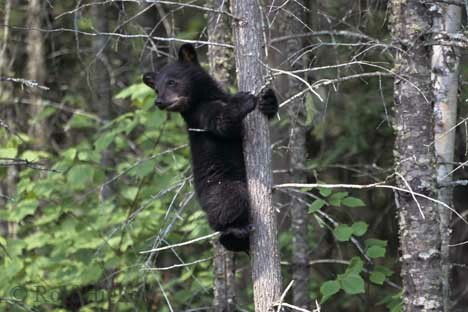 They are the smallest and most common type of bears in North America. They have the ability to open screw top jars and manipulate door latches. Their diet is dependent on the season and the location. They will eat almost anything.